Companies across Alabama are creating jobs, making investments and helping shoppers check off their Christmas lists. This year’s edition of the Made In Alabama Holiday Gift Guide features businesses that are growing in the state, with recent projects and expansions in communities large and small. From big-ticket items like a new car or boat to smaller fun and thoughtful presents, the products from Alabama’s manufacturers and entrepreneurs show off the ingenuity and craftsmanship of the state’s workforce. Cashel Beams & Flooring of Brewton makes a variety of reclaimed wood products, including custom furniture. The company, which specializes mainly in heart pine and oak, has various tables, desks, chests, bar tops and more. Its recent portfolio even includes a ping pong table. Last year, Cashel announced a $1 million, 15-job expansion in Escambia County. It also offers solid plant and engineered flooring, wall paneling, stair parts, beams, mantels and special cut timbers. The company calls reclaimed wood one of the most distinctive design choices available, since natural characteristics such as nail holes, insect marking, weather checking and knot structure provide a design that cannot be copied. 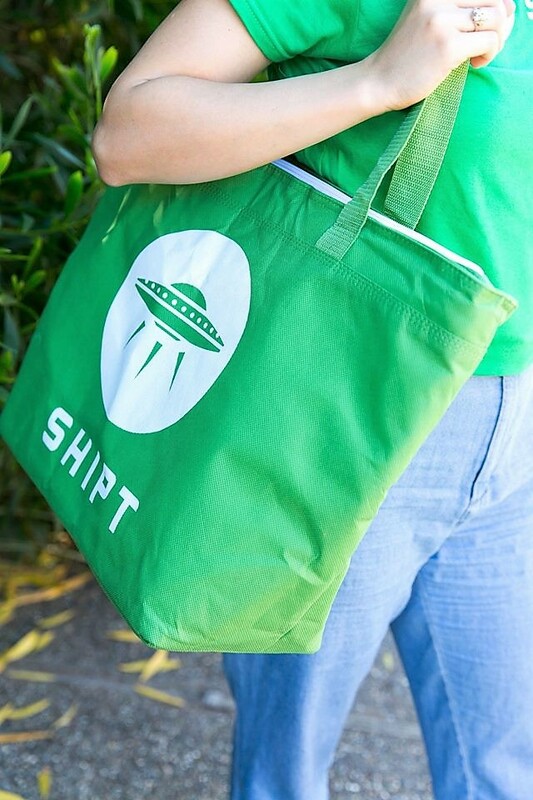 Give the gift of time and convenience with a membership to Birmingham-based Shipt. The online grocery marketplace delivers fresh food and other items via an app and a community of personal shoppers. Shipt made headlines last summer when it announced plans to create nearly 900 new jobs in Birmingham over the next few years. The firm, founded in 2014, is in the midst of a rapid rollout of its services across the U.S.
Shipt’s gift membership options include a yearlong subscription for $99 and a six-month subscription for $49. Shipt members who buy a 12-month gift membership by Dec. 25 get a $50 credit. For an authentic taste of Alabama, Troy’s Whaley Pecan Co. has you covered. The pecan shelling and processing facility sells a wide variety of treats, including the Sweet Home Alabama Basket that’s filled with chocolate-covered pecans, pecan brittle, mini pecan pies and more for $39.95. Two years ago, Whaley added new jobs and announced a $280,000 investment in its Pike County operations. Founded in 1937, the company is in its third generation of family ownership. Besides the Alabama basket, holiday goodies include Pecan Pie in a Jar, the Roasted and Salted Gift Bag Trio and Pecan Oil. For the beer lover in your life, check out the offerings from Gadsden’s Back Forty Beer Co. The makers of Naked Pig, Freckle Belly, Truck Stop Honey and more, the brewery has been busy adding jobs and investments this year. In July, Back Forty opened a new microbrewery in Birmingham. Sloss Docks Back Forty, near historic Sloss Furnaces, features a beer garden and American pub foods primarily sourced from local growers. Several of Back Forty’s core beers are brewed on site, along with a steady rotation of experimental beers. Back Forty has also been included in trade missions led by the Alabama Department of Commerce with the goal of stimulating overseas sales. If you’re really feeling generous this Christmas, consider gifting your loved one with a key symbol of Alabama’s manufacturing success. Glasstream Powerboats’ 240 CCX is produced at the company’s operating plant in Dothan, which opened in 2015. 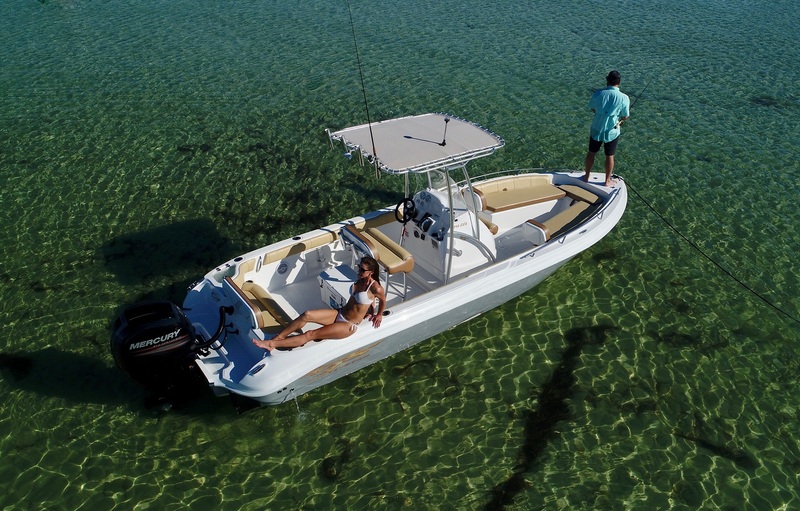 The 240 CCX is a forward-seating center console model that is ready for the open water but also saves money at the fuel pump, thanks to Glasstream’s patented fuel-efficient hull design. It also features LED lighting, forward lounge seating with removable backrests and fish/storage box, and rod and cup holders. Standard MSRP prices range from $52,000 to $55,000. Glasstream has two operating plants, in Dothan and in Panama City, Florida, and everything was recently relocated to Dothan following Hurricane Michael. In addition, the company is adding 25,000 square feet to the Dothan plant to keep up with sales demand. Elsewhere, the state’s auto industry continues to expand in communities across the state, driven by new and updated products rolling out of the vehicle assembly plants operated by Mercedes-Benz, Honda and Hyundai. All three plants have made additions to their Alabama product lineups this year. Just this month, Honda Manufacturing of Alabama showed off the 2019 Honda Passport SUV, an all-new model. Meanwhile, Mercedes-Benz has announced pricing for its next-generation GLE SUV, the flagship product of its Tuscaloosa County factory. The 2020 model starts at $53,700. Neither of those particular vehicles will be available until next year, but one new addition to Alabama’s auto assembly lines is already in dealer showrooms. The redesigned 2019 Hyundai Santa Fe SUV, which the automaker’s Montgomery plant began producing last summer, starts at $25,500. 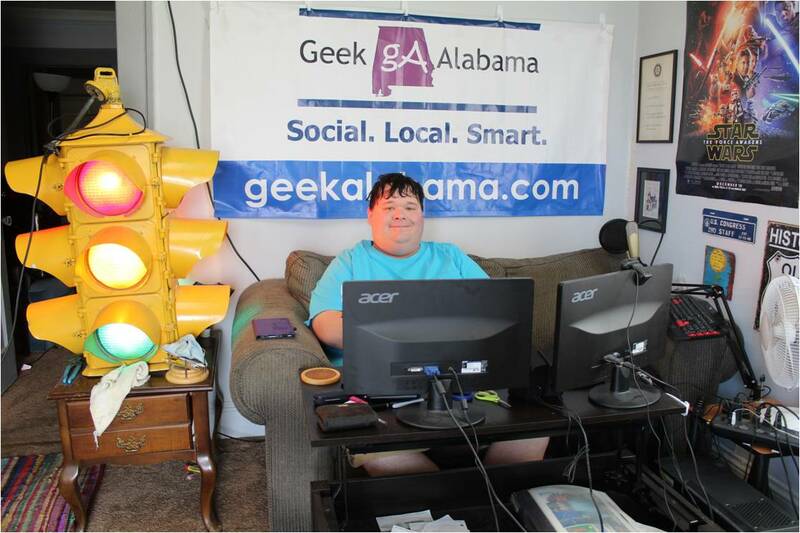 Tagged as: alabama, Alabama Companies, Alabama Department of Commerce, Back Forty Beer Co., Cashel Beams & Flooring, Glasstream Powerboats’, Holiday Gift Guide, Made In Alabama, Made In Alabama Holiday Gift Guide, Shipt, Whaley Pecan Co.